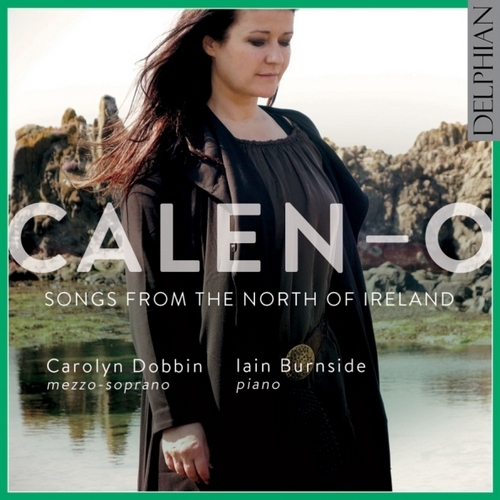 A passionate advocate for the art music of her native Northern Ireland, mezzo-soprano Carolyn Dobbin has put together this programme that attests to a rich – yet little known – tradition. Who knew that doyen of Anglican church music Charles Wood was in fact an Ulsterman, and a fine composer of art song? 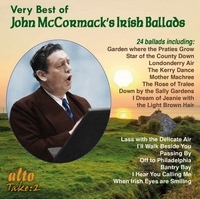 Premiere recordings of Wood and of the forward-looking Hamilton Harty are interleaved with songs by Joan Trimble and Howard Ferguson in a journey of delightful discovery. Iain Burnside lends his credentials as our leading pianist for song. Northern Irish mezzo-soprano and Samling Foundation Scholar Carolyn Dobbin studied on the Opera course at the Royal Scottish Academy of Music and Drama and has since sung at the Royal Opera House Linbury Studio, English National Opera, Grange Park Opera, Opera Holland Park, Stadttheater Bern (Switzerland), English Touring Opera and the Royal Albert Hall. This is her solo recording debut.